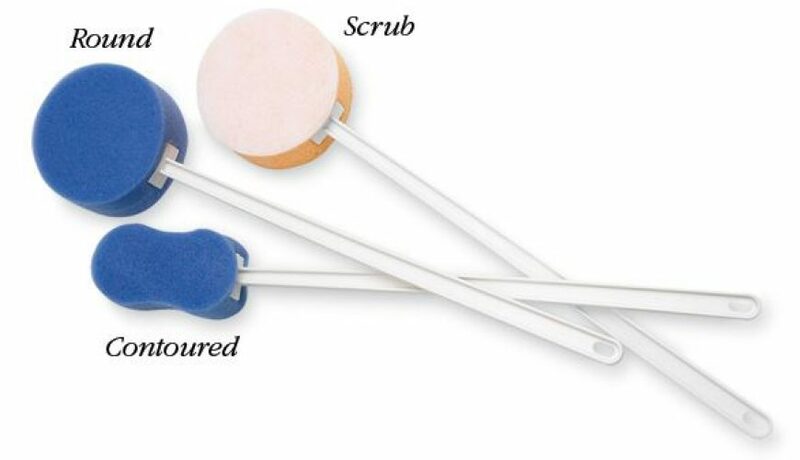 Our most popular sponge is available in three styles. Norco™ Bath Sponges are made of soft, non-irritating polyfoam with plastic handles that can be shaped with heat from a hair dryer. Norco™ Bath Sponge With Loofah has a loofah-style surface on one side, and is available in the round style only. 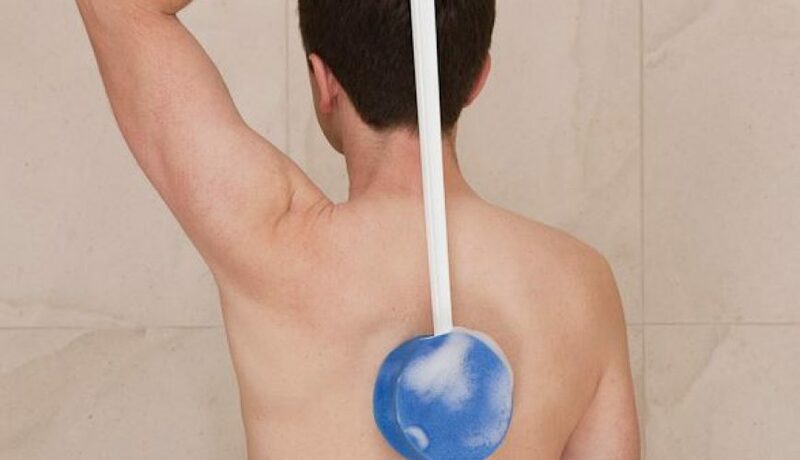 The bath sponge measures 56cm in length, with a 13cm diameter sponge. 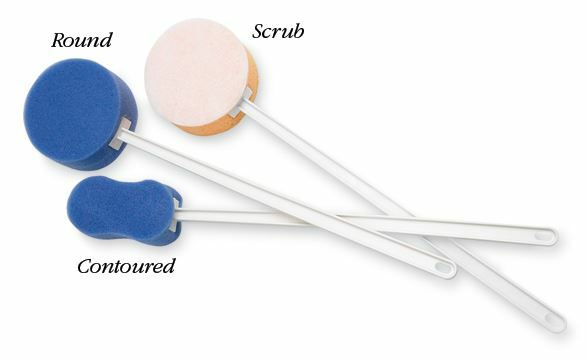 Regular Norco™ Bath Sponges are available with Round or Contoured shapes. The round sponge measures 13cm in diameter, and the contoured sponge measures 13cm long.